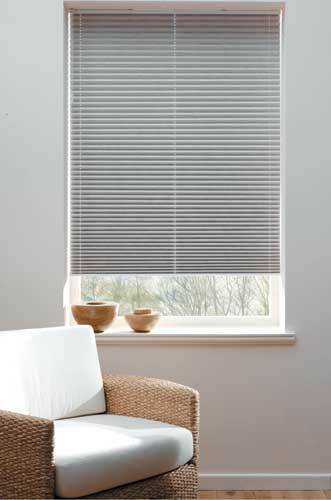 We have a wide range of fabrics suitable for Pleated blinds. Thermal performance and durability are paramount in our choice of fabric range, we only use high performance fabrics to maximise glare elimination and protection for Furnishings from harmful UV rays. Add these fabrics to our hardware systems which are designed for ease of installation, neat appearance, strength, ease of use and you have the perfect combination. 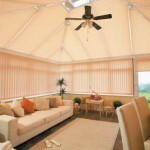 Pleated blinds are especially suited to low pitch Lean-to type conservatories. 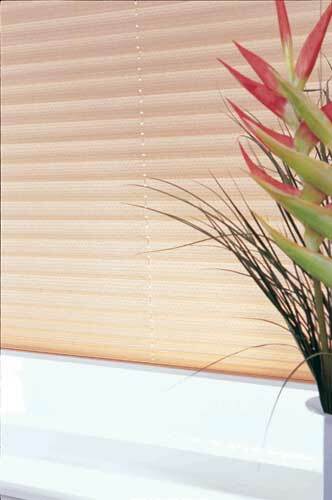 They can be used throughout your conservatory – Roof blinds, Side blinds or both together, to give your building a much softer appearance. 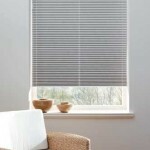 We offer 25mm or 20mm Roof blinds and 20mm Side blinds. 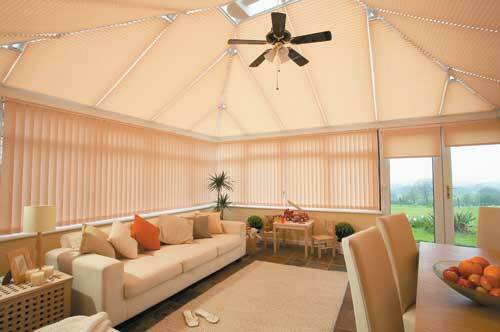 “Perfect Fit” Louvolite’s easy install system is available with 20mm Roof and Side blinds – no drilling required. White and Brown hardware available. Wide range of styles available to accommodate most shapes and sizes of windows.